The march is being held in London on Saturday 23 March. 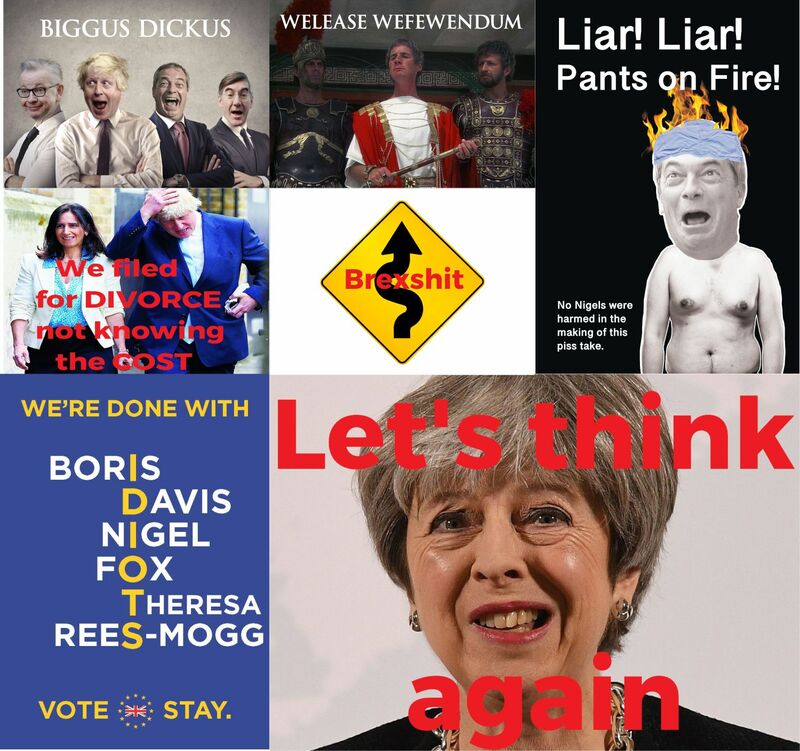 Hundreds of thousands of protesters are set to march on Parliament to demand a second referendum in which the public is given a final say on Brexit. 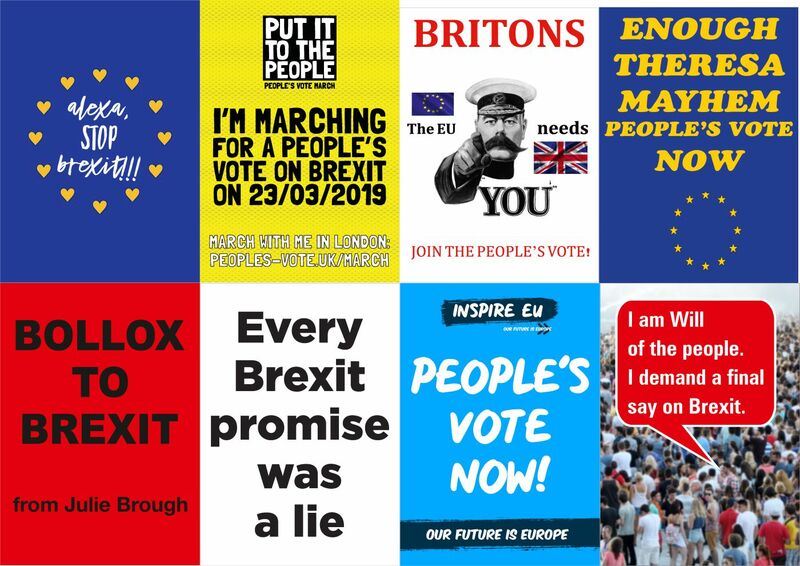 Please scroll down and enjoy our little artwork gallery of selected placards printed for our customers for the recent People's Vote march in London. 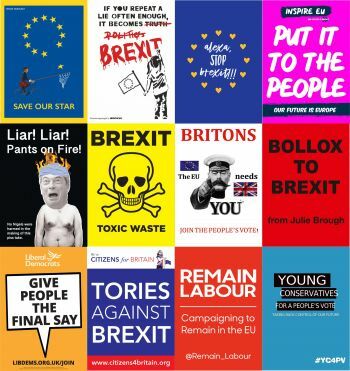 Let's start with posters and placards prepared by all major political parties which at least in parts support the idea of 'giving people the final say'. 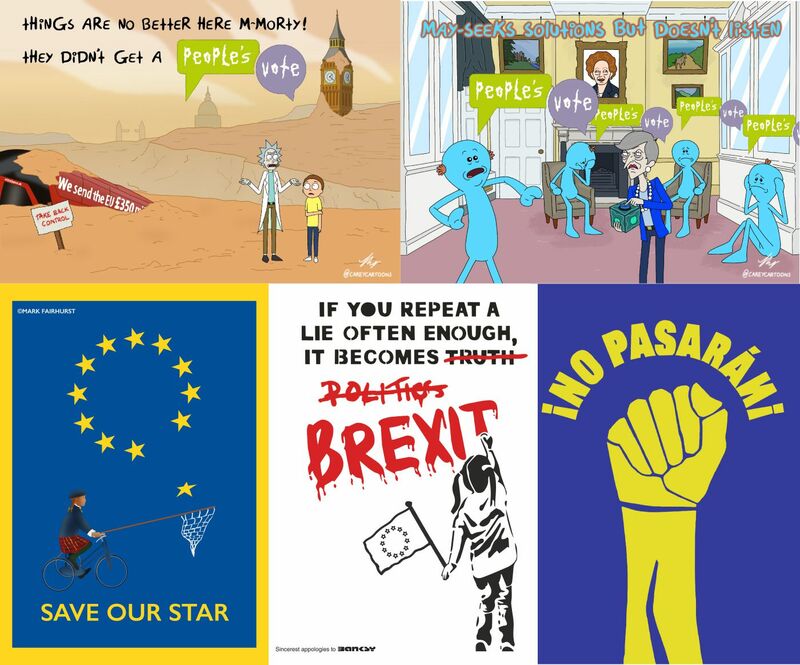 Artistic, often very clever artwork represents another group of placards. Original or sometimes borrowed smart ideas are always an eye-catching point in the crowd of demonstrators. They also often successfully draw press and media attention. Remember, if you need any posters or placards printed for a political demonstration or protest please contact us for quotation specifying your size and quantity to receive great quantity discounts on placards. Please click here to visit our placard page for protest placard prices. All the above artwork designs were supplied to and printed by Carrick Signs Ltd. All the copyrights belong to the artwork relevant creators. Carrick Signs Ltd. does not take any responsibility for the design content supplied for printing.